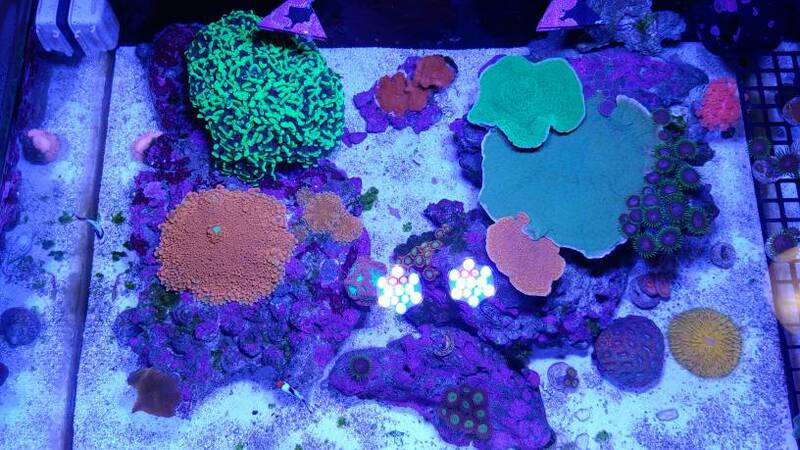 For Sale North County WWC Blue polyp Green Motipora! 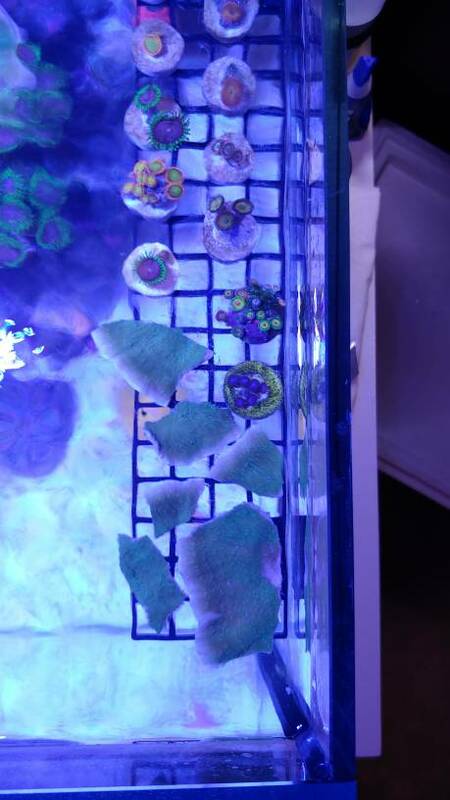 FS - NC WWC Blue polyp Green Motipora! 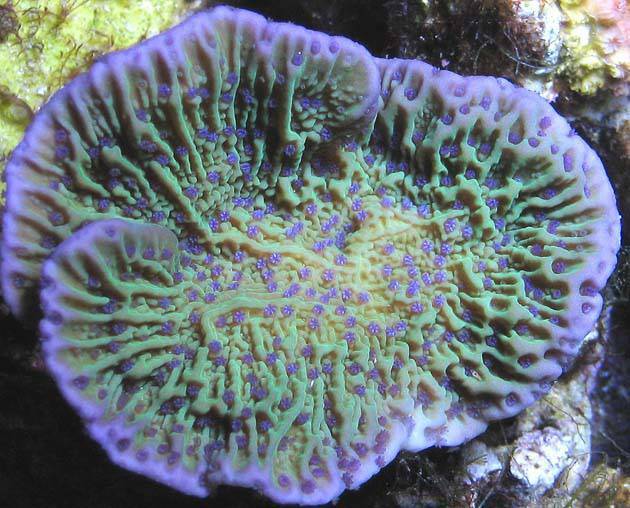 Thread: WWC Blue polyp Green Motipora! 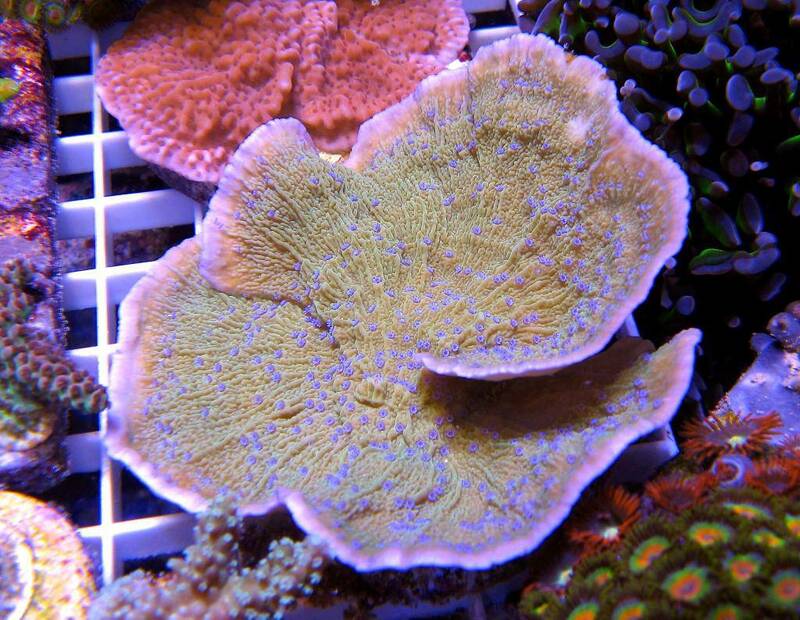 WWC Blue polyp Green Motipora! Broke some by accident few pieces. $5 to $10 don't matter need to make room. Awesome little montipora love the blue polyps! Last edited by nanoreef1; 10-21-2018 at 05:16 PM. Bump one gone 5 left. Bump 2 more frags come get them! Bottom pic on the right side monti in the middle larger one is the mother colony.